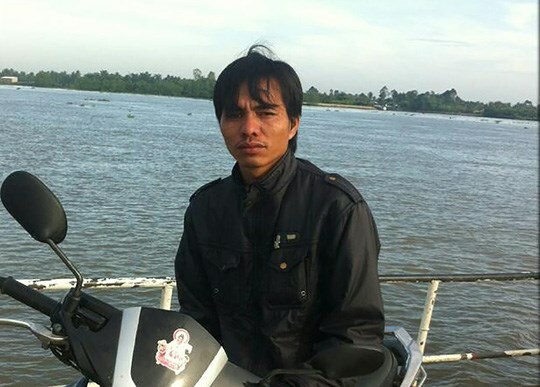 Ben Tre (VNA) –The Investigation Police Agency of Ben Tre province’s police department has started criminal proceedings against a man for “making, storing, releasing, and circulating information and documents” against the State. Nguyen Ngoc Anh, 38 years old, was prosecuted in line with Article 117 of the Penal Code, said Colonel Pham Van Ngot, chief of staff of the provincial Police Department on September 4. Anh was born in Phung Xa commune, Thach That district, Hanoi but works as a shrimp engineer in Binh Dai town, Binh Dai district, in the Mekong Delta province of Ben Tre. Initial investigations revealed that between March 31 and August 14, he created two Facebook accounts to share and post video clips promoting anti-State content. Through the video clips, Anh fabricated information distorting and defaming authorities, raising public doubt and worry.